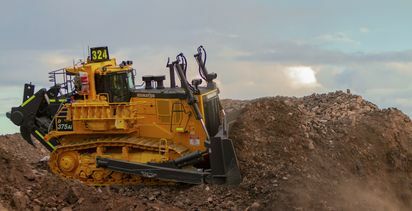 FORTESCUE Metals Group founder Andrew Forrest has praised the Western Australian mining sector as some of the greatest innovators on earth after being inducted into the Australian Prospectors and Miners’ Hall of Fame. 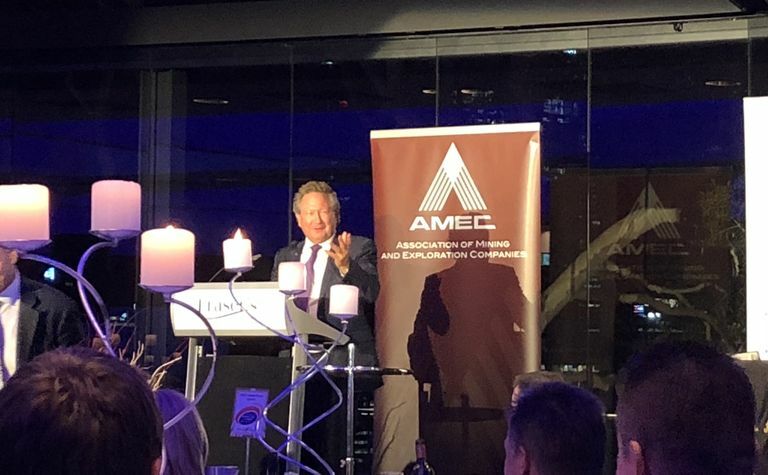 Andrew Forrest speaking at the AMEC Awards. 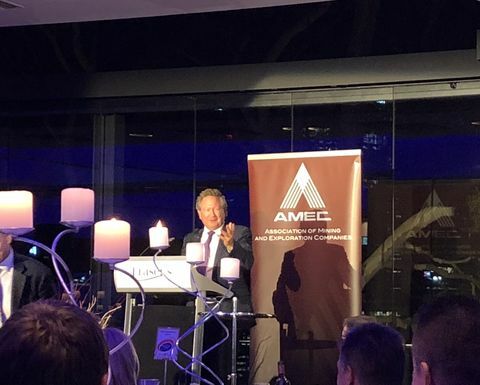 The induction came as part of the 2018 Association of Mining and Exploration Companies Awards and former FMG CEO and Forrest's "good mate" Nev Power doing the introduction. 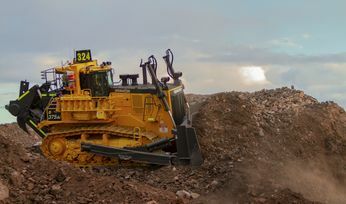 First Komatsu "intelligent" mining dozer released in Australia.